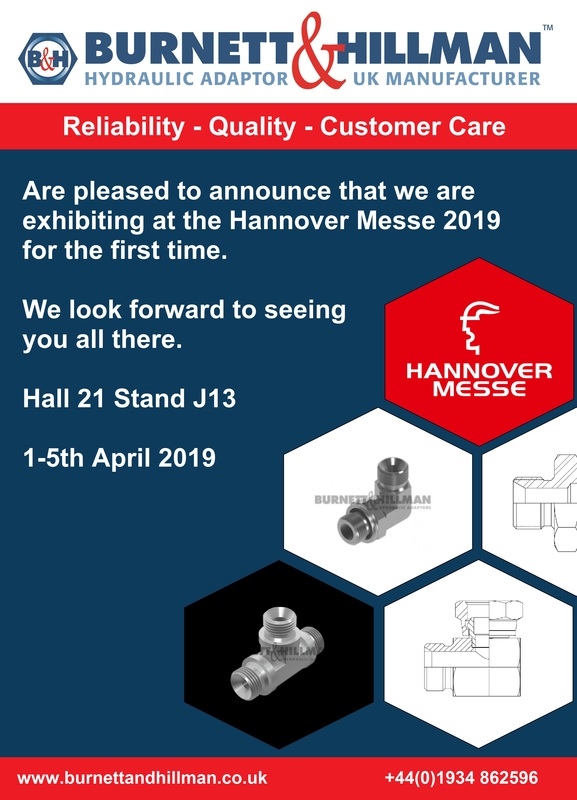 Burnett & Hillman are pleased to announce that we will be exhibiting at this year’s Hannover Messe for the first time, in collaboration with the BFPA. The Hannover Messe is the world’s leading trade show for industrial technology therefore this is an exciting opportunity for us to showcase our company and products to the global marketplace. 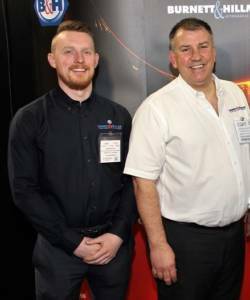 Simon Wright (Business Development) and Graham Andrews (Sales Executive) will both be on the stand all week representing Burnett & Hillman, to welcome both new and existing customers.